Beauty matters. It speaks to the human spirit, to what we yearn for beyond the everyday, beyond mere functionality. Beauty was essential to Steve Jobs - he drove Apple to always “be at the intersection of technology and the liberal arts, to be able to get the best of both”. That drive for beauty has helped to make Apple at times the most valuable company in the world, has helped it capture 72% of the world’s mobile phone profits with only 8% of the market share, and helps its retail stores to generate far more revenue per square metre than any other major retailer in the world. Bringing beauty into your venture can transform it too. Learn the basics of design. A great primer is John McWade’s book “How to Design Cool Stuff” which can teach you how to see and create beautiful things. Get inspired. Surround yourself with great art and music that speaks to you - and weave the best of it into your own work. 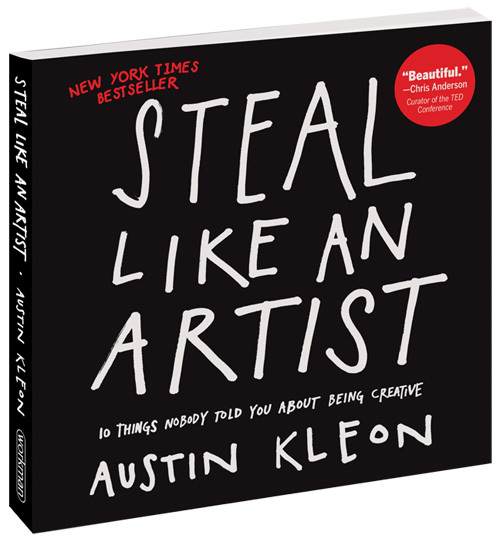 (Read Austin Kleon’s great book “Steal Like An Artist” - as he says, “nothing is original, everything is a remix”). Design in beauty at every step. Beauty is not something added at the end. Think of yourself as a craftsman, and bring craftsmanship to every aspect of your venture. 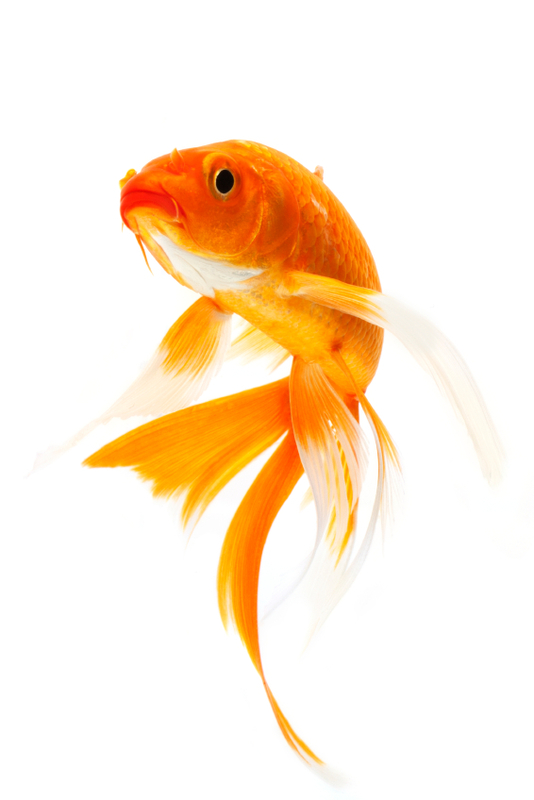 This means processes as well as products - think of the stunning showmanship of a Steve Jobs presentation, for example. Bring in everyone. Invite everyone in your venture to embrace design and beauty in everything they do - this is not just for the graphic designers.